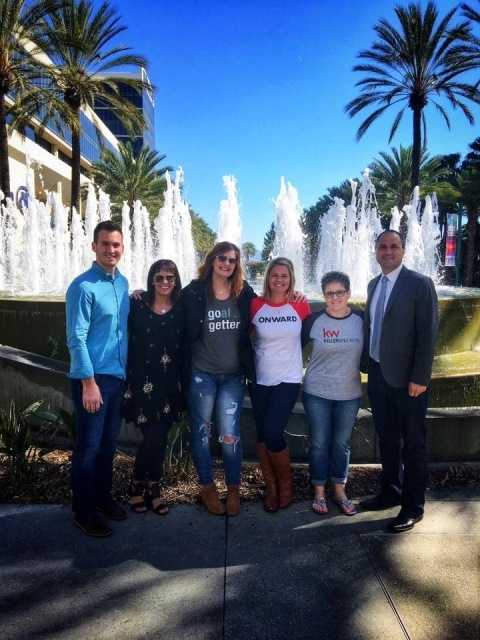 It wasn’t until he became involved in Keller Williams Inspire Realty, however, that he discovered a way to truly live this motto in a new and deeper way. Jeff joined Keller Williams Inspire Realty (previously known as Roer’s Realty) in Fargo in 2008. He started out doing normal day-to-day agent work and, at first, it seemed like any other ordinary real estate position. As he began to become more involved, however, Jeff soon realized that this company is much more than a real estate agency; it’s a company that would come to change his life. “[For Keller Williams], real estate is just a vehicle. Keller Williams Inspire Realty is a company that really pours back into the people…with an abundance mindset. It’s a training, coaching, consulting, and personal development company in the business of selling real estate. Simply calling it a real estate company would be a disservice,” explained Jeff. The core values and the way that Keller Williams Inspire Realty operates with an abundance mindset sets them apart from other real estate agencies, and is what Jeff loves most about the company. 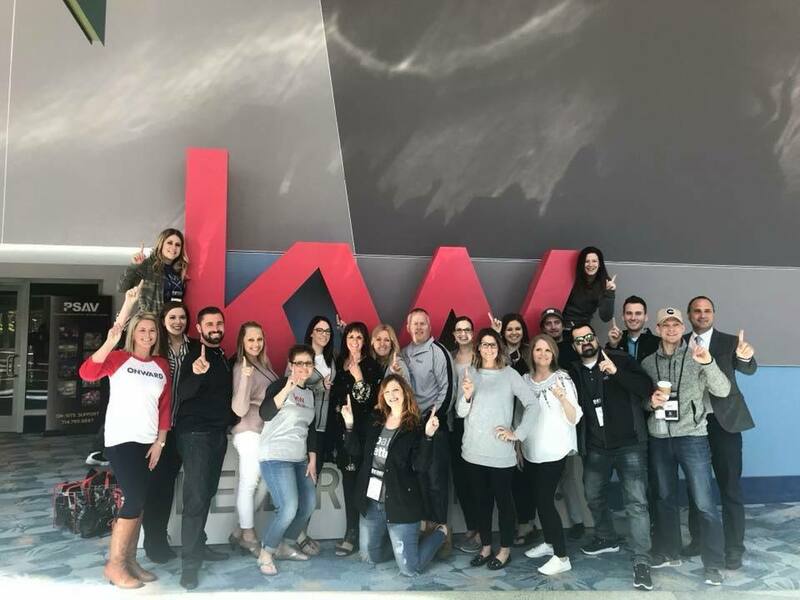 With a passion for personal and professional development, value-based company cultures, and giving back to agents and the community, Jeff began to realize that Keller Williams Inspire Realty was the outlet he needed to continue to follow his dreams. Because of the core values and unique specialty that this business had, Jeff was eager to accept the invitation from his current boss in 2010 to run the business. 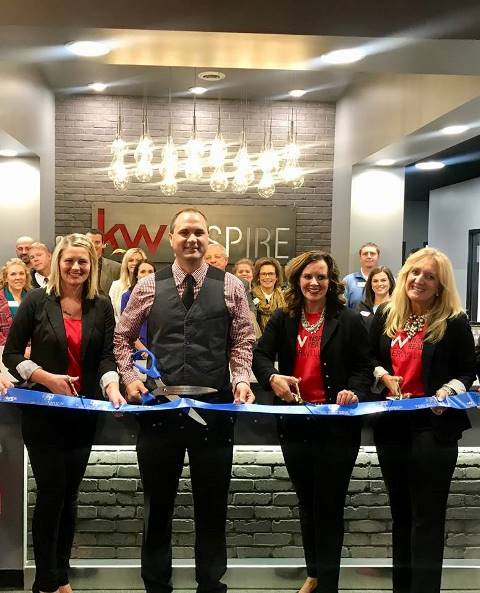 Later, in 2015, Jeff purchased the business entirely, changing the name from Roer’s Realty to Keller Williams Inspire Realty to remind himself to inspire people every day to live their biggest life possible. With this new name and leadership position came two specific visions: cultivating a culture that is like a second family, and continuing to expand the business. “I want Keller Williams Inspire Realty to be a place that people feel is a second home and a second family,” dreamed Jeff. 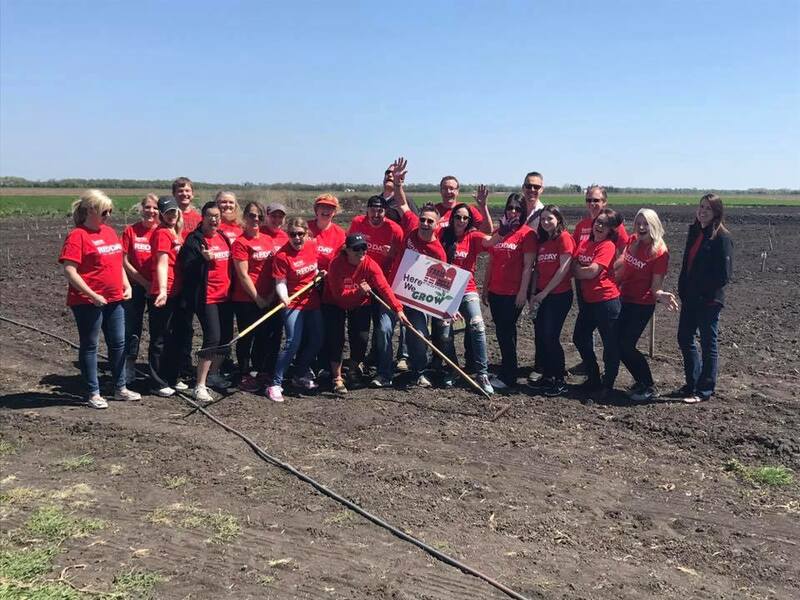 “Big picture, business wise: my big dream is to have 700 agents throughout the state of North Dakota.” The only problem was that they didn’t have the space to grow in this way, nor the working capital to make this necessary expansion. It wasn’t until Jeff entertained various loan program options with his banker at First International that he came across Dakota Business Lending’s SBA 504 loan program. Because this program only requires a 10% down payment and fixed interest rate, utilizing it would provide Keller Williams Inspire Realty with a way to maintain the cash flow necessary to continue to operate the business throughout the expansion process. This is just what Jeff and his team needed to jump start their expansion and take the next step towards achieving their goals. This “yes” to the SBA 504 loan program was only the start to the journey. 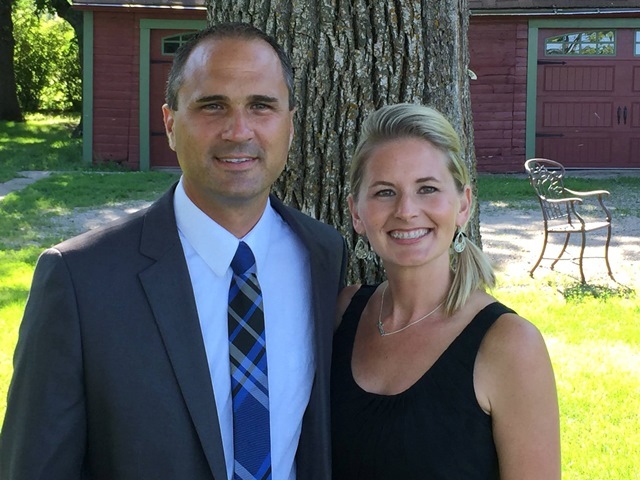 Throughout this growth, Jeff and the rest of the Keller Williams Inspire Realty team were nominated by the Fargo/Moorhead/West Fargo Chamber of Commerce for three different awards in the 2018 ChamberChoice Awards: Best Place to Work for Young Professionals, Business of the Year, and Entrepreneur of the Year. The latter two categories, they qualified in the top three. Being nominated and recognized for these awards, Jeff feels, is a strong testament to who the team members and agents are individually, as well as together as a company. “It’s because of them [my team and the agents] as well as the culture and family atmosphere that we’ve built. It’s completely the people of our company and I just get to be a part of it,” Jeff humbly explained. With that being said, Jeff’s biggest piece of advice to those considering starting or expanding their own business was twofold: to first make sure that, whatever your business you’re in, make sure you’re passionate about it, and then ultimately hire people to fit that passion and culture. And, as you can guess, the last step is to help those people live the fullest life possible. These simple words of advice are what have helped Jeff work for, run, eventually purchase, and double in size Keller Williams Inspire Realty in just a few short years. And while this took hard work and dedication, he’d do it again as he made sure to enjoy the journey along the way. For more information on Keller Williams Inspire Realty, visit their website at https://www.fargokw.com/.